Twenty Kattha land suitable for residential purpose is available for sale in Bhairahawa city of Rupandehi District, Nepal. 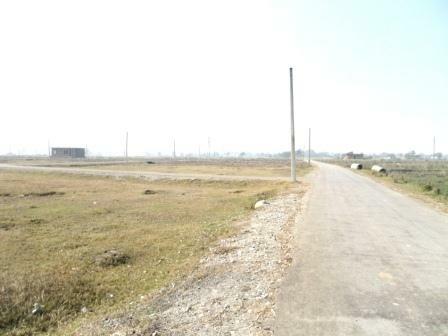 Land is located at near to Bhairahawa International Airport having all facilities like electricity, water, transport etc. More details about land for sale in Bhairahawa is given below in table. 6. Total Width of Land 200 ft.
7. Total Length Of Land (Pichhad) 250 ft.